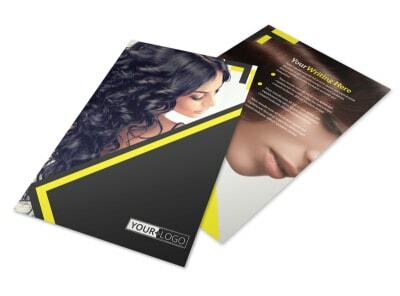 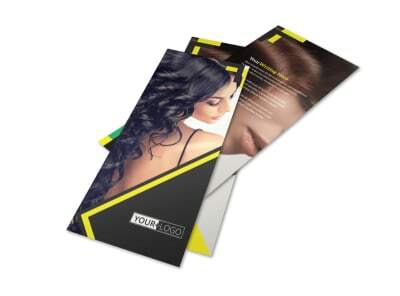 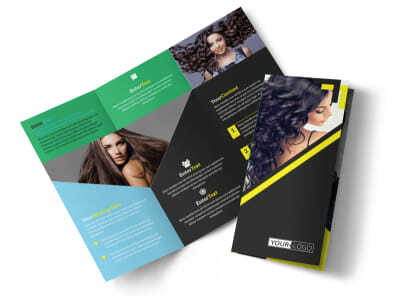 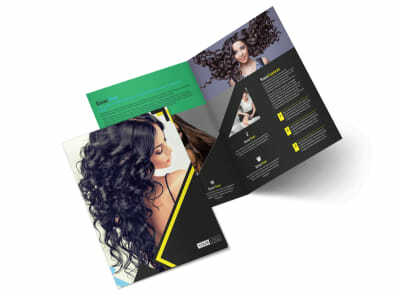 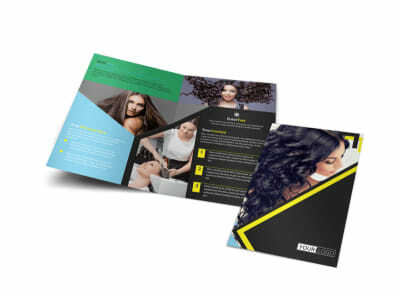 Customize our Hair Salon Studio Postcard Template and more! 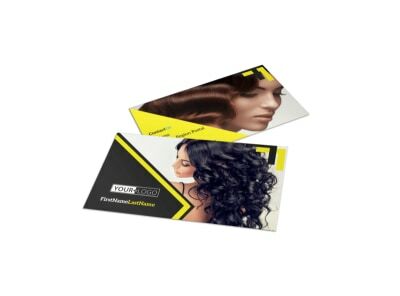 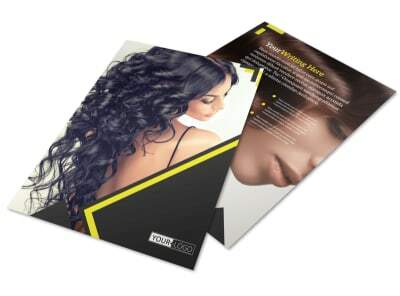 Remind clients of upcoming appointments or keep them abreast of specials and promotions with customized hair salon studio postcards. 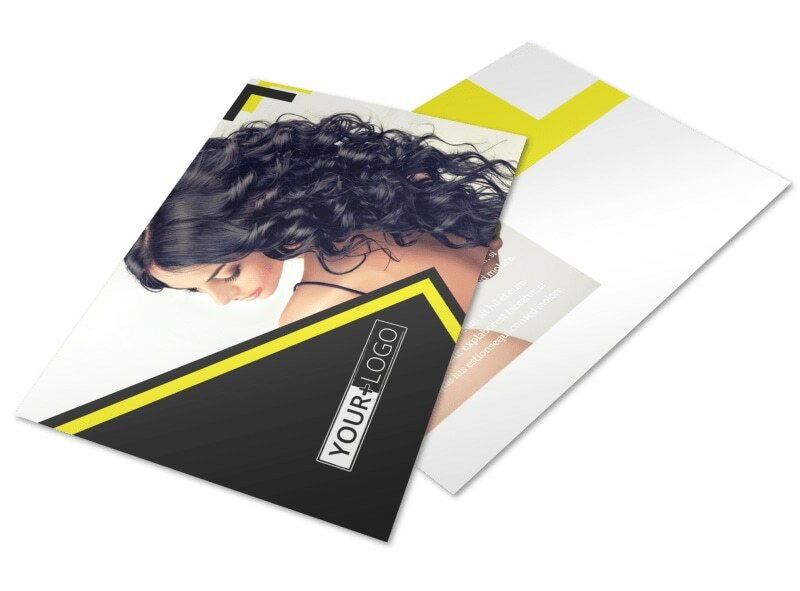 Design your postcards in minutes with just a click of your mouse, adding photos, text, and more to drive your message to your clientele. 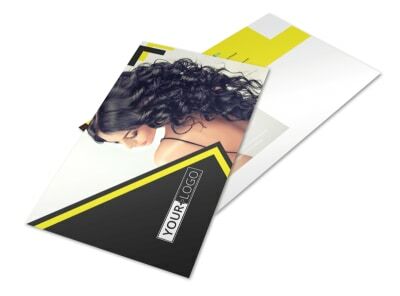 Once your design is as on-point as your weave work or up-do's, print your cards from where you are or let us tackle the task for you.